Ezra Xenos, Gijs Determeijer and Sander Van Maarschalkerweerd will be telling the behind-the-scenes stories of their accomplishments. 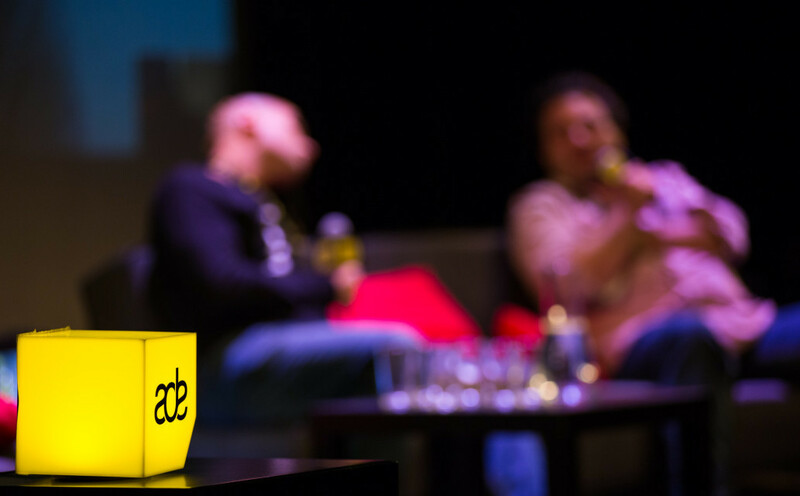 Following on from the announcement in late June detailing the first panels and panellists for ADE Dance & Brands 2018, three new seminars have been confirmed for the October 19th event dedicated to connecting brands, artists and major players in the industry. Following the success of the A-Z of Music video produced by Halal with magazine i-D for Mark Jacobs, Halal partner & executive producer Gijs Determeijer and executive producer Ezra Xenos will be telling the behind-the-scenes story of the much loved A-Z of Music, as well as discussing their work with various brands. The duo will be offering insights into recent collaborations, describing how they worked and why, and how the involved parties made that happen. On top of that, and perhaps most importantly, they will be leveraging their considerable experience to look at what they think the future holds for these types of creative partnerships. XITE will also be talking video, but in this the kind that attracts a more general, young-adult crowd. The XITE team will be discussing recent brand partnerships, focusing on cases that really combine music and brands with the goal of reaching young adults and working with leading brands such as Durex, Lipton and the Gemeente Amsterdam (City Council of Amsterdam). ADE Dance & Brands will also be teaming up once again with full sound consultancy agency Sizzer. This year company founder and CEO Sander Van Maarschalkerweerd will be presenting a series of case studies featuring leading consumer brands such as Hema in order to explain Sizzer's approach to bringing together and getting the best from the combination of music artist + brand manager + Sizzer.